Amorphous Digital Publishing, together with Adobe, will enhance your brand's products and change the way your business interacts with its audience. Businesses that want meaningful engagement with their audiences need to embrace mobile, and Amorphous Digital publishing is the way to do it. Using Adobe technology, Amorphous Digital Publishing is able to take your content and make it engaging, interactive and measurable. 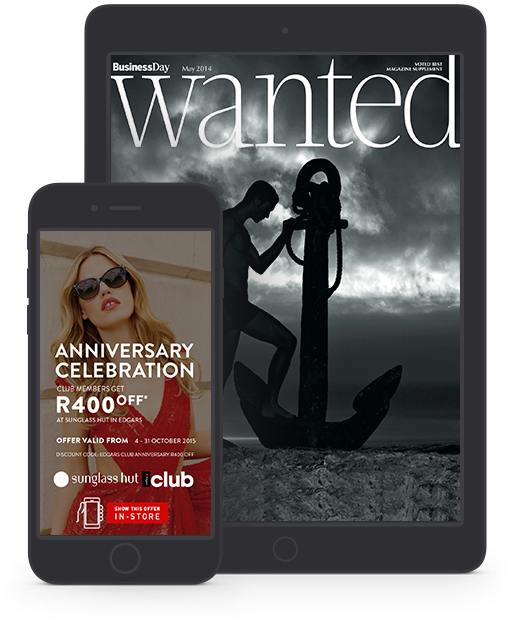 Create beautiful engaging business magazines with full-screen galleries, video, audio and 360° views. Advertisers also get the full benefits with highly interactive ads that can link directly to external websites. There are no space limitations, so show your customers your entire catalogue with highly interactive features that demonstrate all aspects of it. Drive revenue by plugging into your existing customer relationship and sales solutions. Create a sophisticated showcase for your line of business and deliver a more personal experience for your shareholders and stakeholders. Include personalised video messaging, creative graphs and reports.